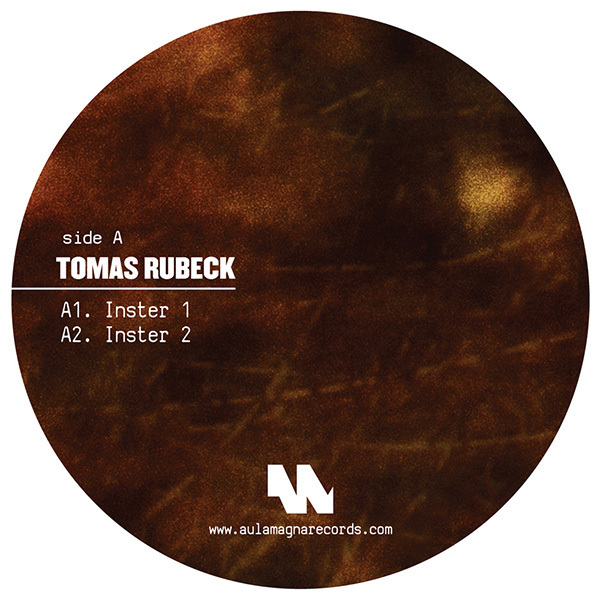 For the label’s fourth release the Aula Magna team welcomes our first international guest, UK’s rising sound architect Tomas Rubeck. With Inster EP the artist presents carefully crafted dub techno cuts and for remix duty we invited Sweden’s Mattias Fridell to cast his techno spark to the package. It’s clear that Rubeck’s sound and groove palette is born from producer whose artistry has taken a major leap forward. Richly textured soundscapes define Inster 01 and Inster 02 on the A side, deep and warm tracks that hypnotize on steady but pushing beats. An inspiring experimental attitude gives shape to the aforementioned and the rest of the record: B side’s Inster 03 rests on a more broken-beat focus and the digital exclusive Inster 04 shifts back to the dancefloor. In between, Fridell’s cleverly designed rework of 03 boosts Rubeck’s sounds into peak-time mayhem. 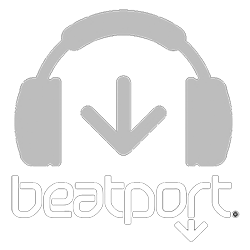 A futuristic odyssey through unexplored acoustic dimensions awaits the listener.